Here at GWAAC, we rely solely on generous donations and support to keep us running, and we're lucky enough to have a fantastic community of fundraisers who help us out by taking on challenges, big or small, throughout the year - helping us raise the vital funds needed to keep flying! 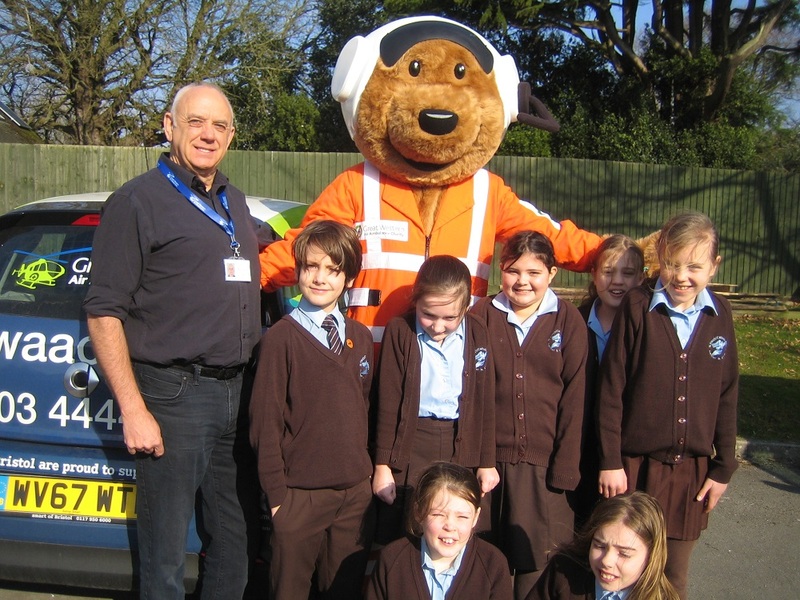 The lovely students at St Francis’ School in Nailsea raised over £1,000 for their local air ambulance last year by hosting their own ‘Wheelie Wednesday’ event, riding laps of the playground on their scooters. 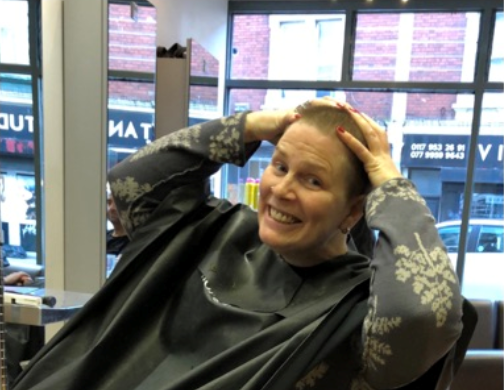 Rosemary chose to support GWAAC by shaving 18 inches of her lovely hair off, raising £1,085 in the process! All of her hair will also be donated to the Little Princess Trust. 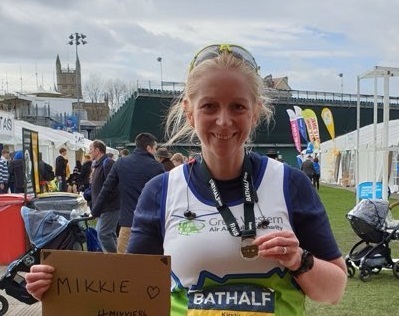 Kirsty from Keynsham only started running in November 2017, but has clocked up over an impressive 500 miles, and completed the Bath Half Marathon in March, raising over £950 for GWAAC. 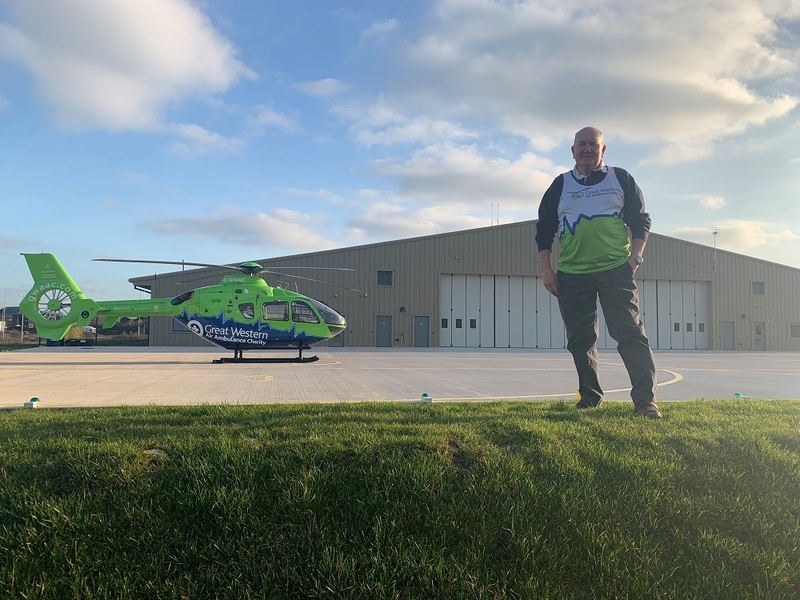 #StorminNorman is taking on the huge challenge of joining Team GWAAC in September to climb Mount Kilimanjaro, at 74 years of age! 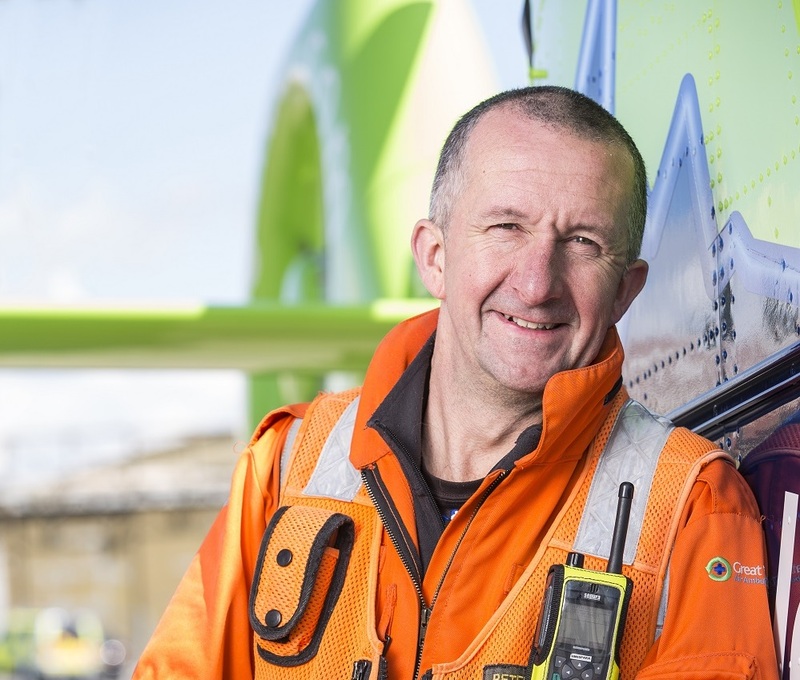 Norman hopes to raise over £6,000 for the charity who saved his friends' life a few years ago. 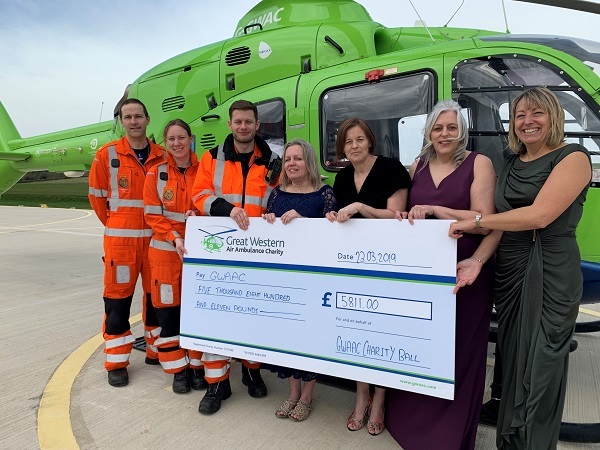 BLB Solicitors chose GWAAC as their 2018 Charity Partner, raising £1,137.56 over the year. 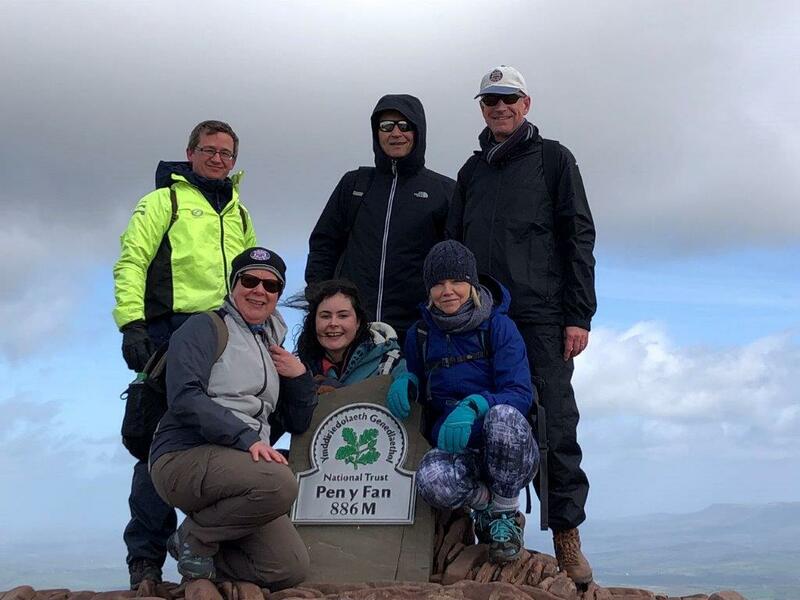 They also climbed Pen-Y-Fan this year to raise more funds for GWAAC! 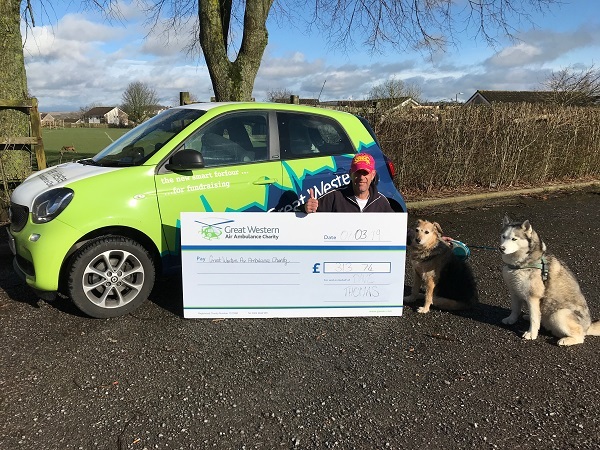 Dave Thomas from radstock set himself the challenge of walking 700 miles in a calendar year with his two dogs. 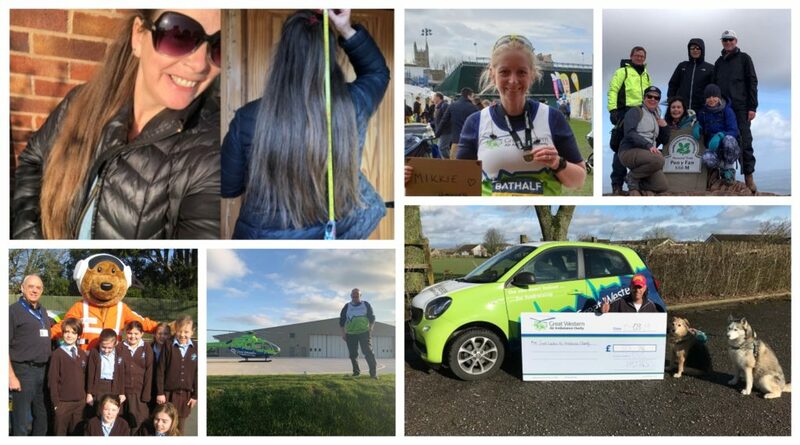 The trio smashed their target, walking almost 1,500 miles and raising over £300 for GWAAC! 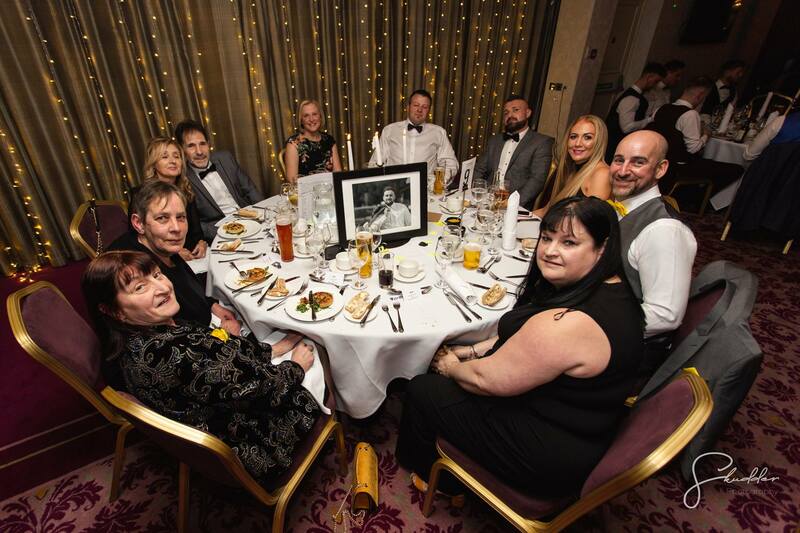 A big thank you to Holly Allen who raised over £5,000 by holding a ball to mark the anniversary of her brother, Luke's, death. 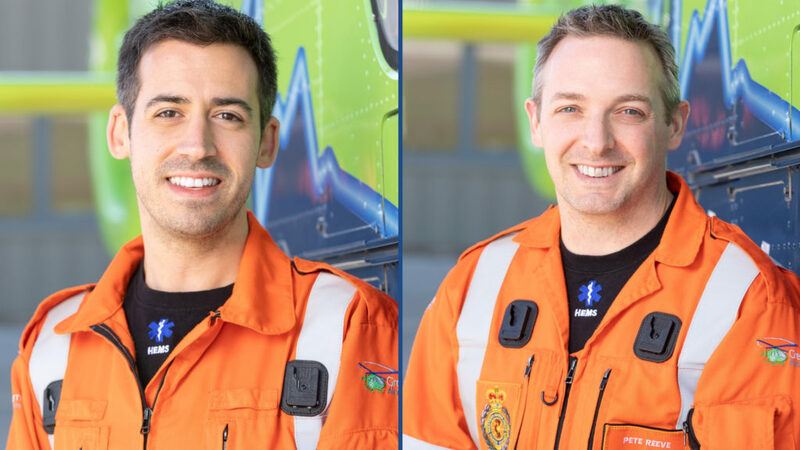 Over the past year they have raised almost £19,000 in Luke's memory. 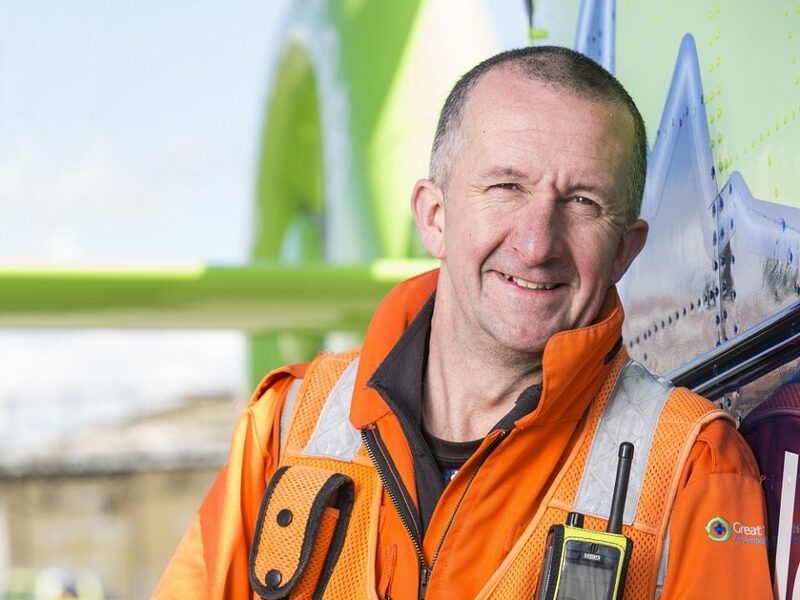 Steph Pearce has been holding the annual Totworth Ball in aid of GWAAC since 2009, raising £5,811 this year and nearly £40K to date! 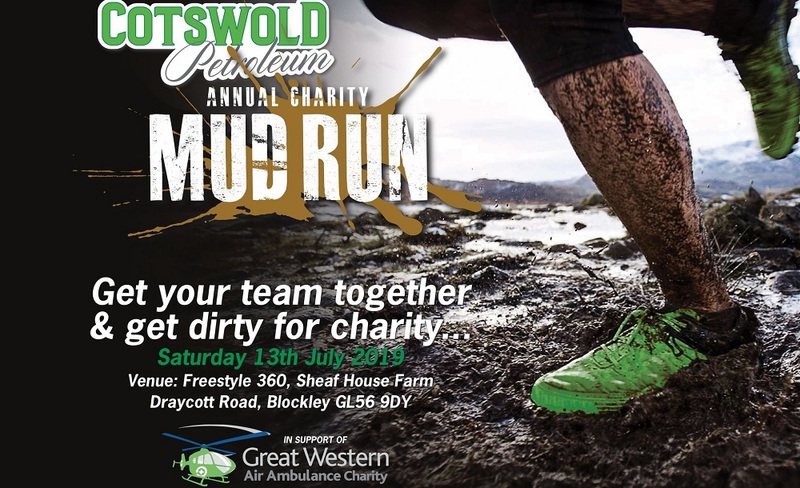 Interested in fundraising for GWAAC? 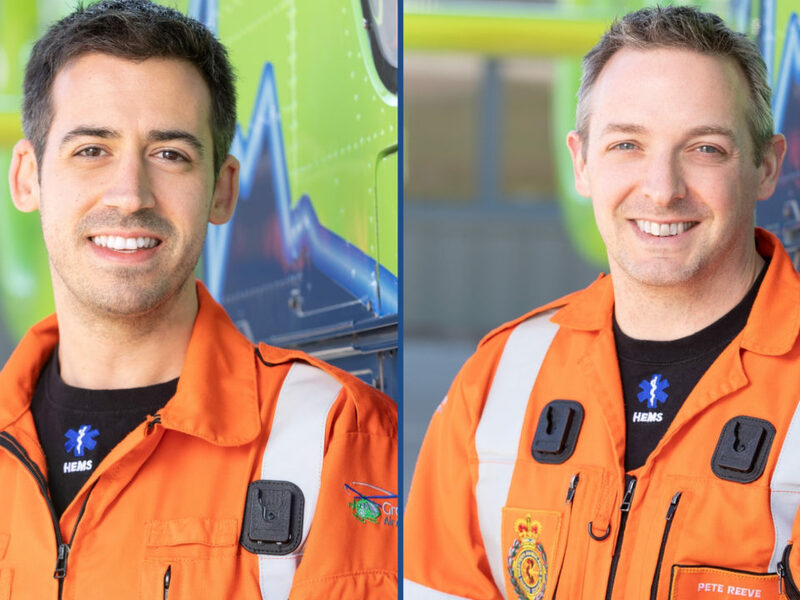 Our wonderful Community and Corporate Fundraising Coordinators are here to help you every step of the way. 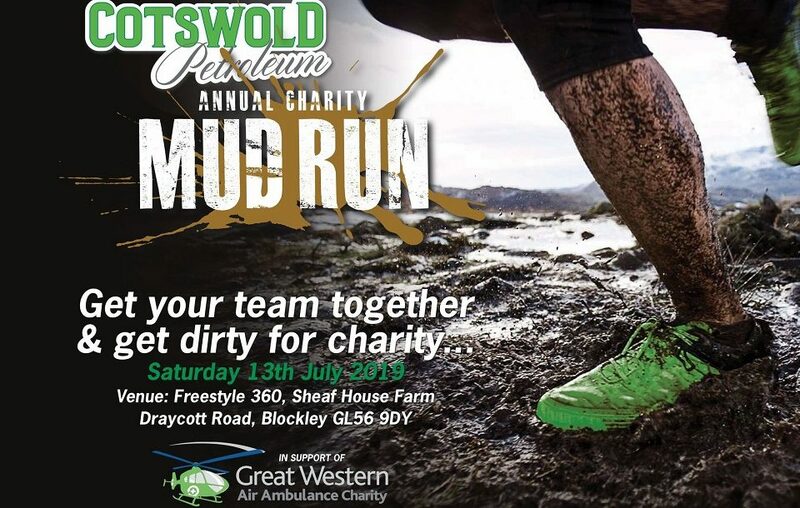 Find out more and get some inspiration on where to start your fundraising below.